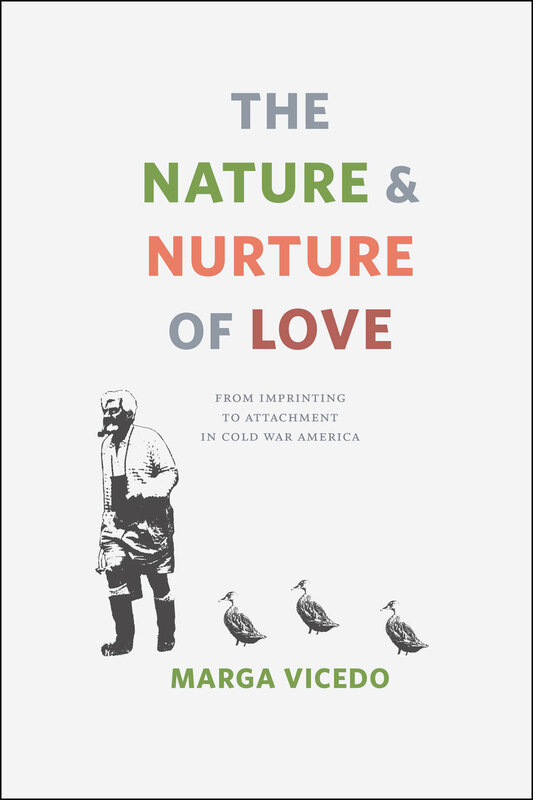 AHP is pleased to present an interview with historian of science Marga Vicedo on her recent book The Nature and Nurture of Love: From Imprinting to Attachment in Cold War America. The full interview follows below. 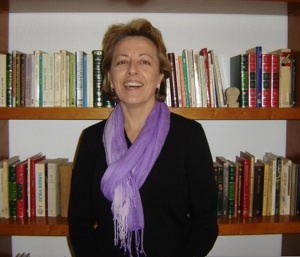 Many thanks to Marga for agreeing to be interviewed! AHP: As a historian and philosopher of biology how did you first become interested in the various ways we’ve conceptualized human instincts and the nature of love? I have always been interested in understanding our views on human nature because those views inform our ideas about how to lead a moral life. How should I act? What should I do in order to be a good person and have a life worth living? Those seem to me the most fundamental questions we all confront in our lives. The more we understand who we are, the better we will be able to answer those questions. Thus, very early in my philosophical and historical studies I wanted to explore what biology and psychology have to say about human nature. A central debate in those fields focuses on how much and in what ways our biological constitution influences our mental and emotional makeup. Scientists have used different concepts over time: instincts, innate drives, evolutionary stable strategies, human nature, genetic makeup, … but the question is basically the same: how much does biology shape the way we think, feel, and act? The answer to that question is central for explaining human behavior in psychology and biology. In addition, it also informs our ideas about biological or environmental determinism, standards of normality, conceptions of ethics, and views about individual and social responsibility. Trying to understand all those fundamental issues and their interrelations is what led me to focus on instincts. One striking feature of the discourse on instincts is the profound “gendering” of some behaviors and emotions. Although the search for instincts aims to locate those characteristics that are part of all human beings, many scientists claimed that human nature came in two forms: male and female. Aggession became the defining instinct for males. And the maternal instinct became the defining characteristic of women’s nature. But how did love become “gendered”? How can we differentiate maternal and parental love? And how did we come to think that maternal love is fundamental to the emotional development of a child? In this book, I explore ideas about mother love in the United States from World War II until the 1970s. My central claim is that during that period prominent researchers from various fields of study established the view that emotions are an integral part of the self and that mother love determines an individual’s emotional development. One theory in particular played a key role in the establishment and permanence of those views: John Bowlby’s ethological theory of attachment behavior. This was not the only theory that put forth maternal care and love as the cradle of the emotional self, but it has become the most enduring and successful one. My book tries to explain why. The notion that maternal care and love will determine a child’s emotional well-being and future personality has become ubiquitous. In countless stories and movies we find that the problems of the protagonists—anything from the fear of romantic commitment to serial killing—stem from their troubled relationships with their mothers during childhood. How did we come to hold these views about the determinant power of mother love over an individual’s emotional development? And what does this vision of mother love entail for children and mothers? In The Nature and Nurture of Love, Marga Vicedo examines scientific views about children’s emotional needs and mother love from World War II until the 1970s, paying particular attention to John Bowlby’s ethological theory of attachment behavior. Vicedo tracks the development of Bowlby’s work as well as the interdisciplinary research that he used to support his theory, including Konrad Lorenz’s studies of imprinting in geese, Harry Harlow’s experiments with monkeys, and Mary Ainsworth’s observations of children and mothers in Uganda and the United States. 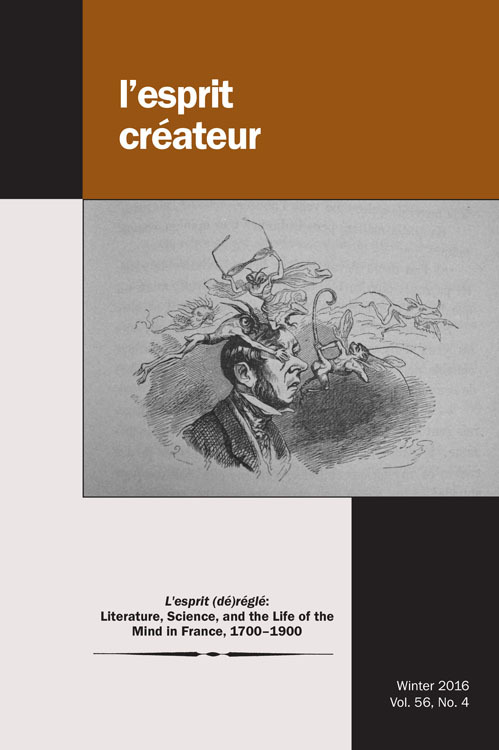 Vicedo’s historical analysis reveals that important psychoanalysts and animal researchers opposed the project of turning emotions into biological instincts. Despite those criticisms, she argues that attachment theory was paramount in turning mother love into a biological need. This shift introduced a new justification for the prescriptive role of biology in human affairs and had profound—and negative—consequences for mothers and for the valuation of mother love.